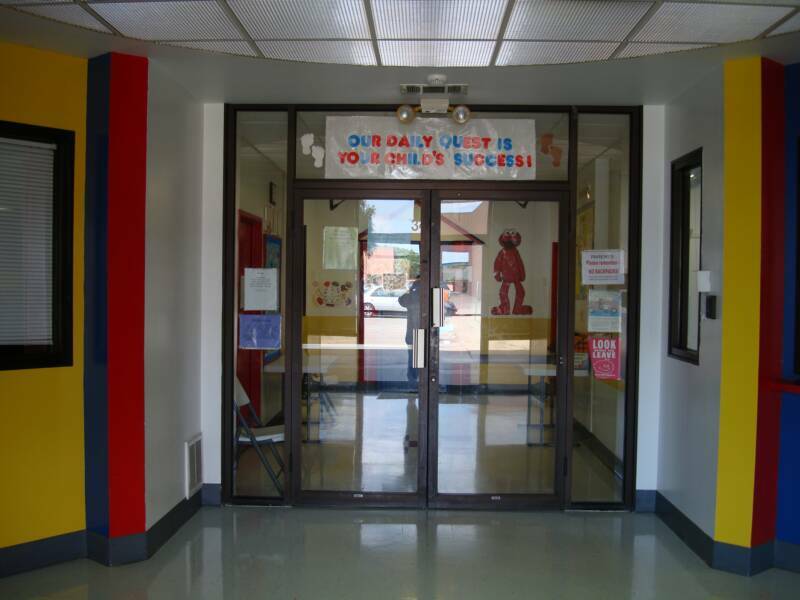 "OUR DAILY QUEST IS YOUR CHILD'S SUCCESS"
Welcome to DeSoto Children's Academy. We are dedicated to providing quality care and education for your young learner. We have a mature, very experienced staff and a challenging curriculum. Our resources for lessons include, but are not limited to, a phonics curriculum, with daily activities including math, pre-writing and writing, science, and reading. We are confident that your child's education will flourish with the firm foundation he/she receives in our programs. We look forward to challenging and expanding every mind and talent in our care. Put your child’s future first. We encourage you to visit our facilities and experience, first hand, the care and education we are providing for "our" children. We hope to see you soon.